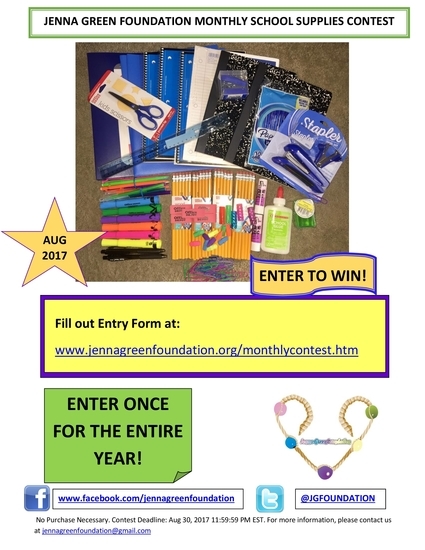 ENTER TO WIN OUR AUGUST 2017 MONTHLY SCHOOL SUPPLIES CONTEST! Thank you for visiting our blog! We appreciate your support! I love finding new blogs to read and in which to gather ideas. Thanks for the school supply opportunity.